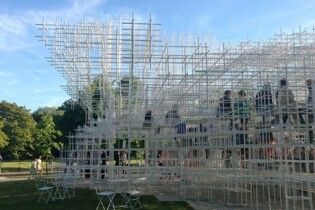 Designed by Sou Fujimoto, this year’s cloud-like Serpentine Gallery pavilion is already receiving fantastic reviews. 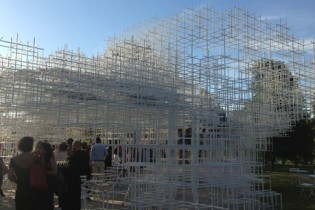 Constructed in sections in our workshops before being transported to site, the pavilion consists of thousands of 20mm steel tubes which fit together in a grid like system to form an ethereal structure that appears almost weightless. This is our fifth year building the pavilion and each commission has provided us with the opportunity to work with different materials in new and exciting ways. 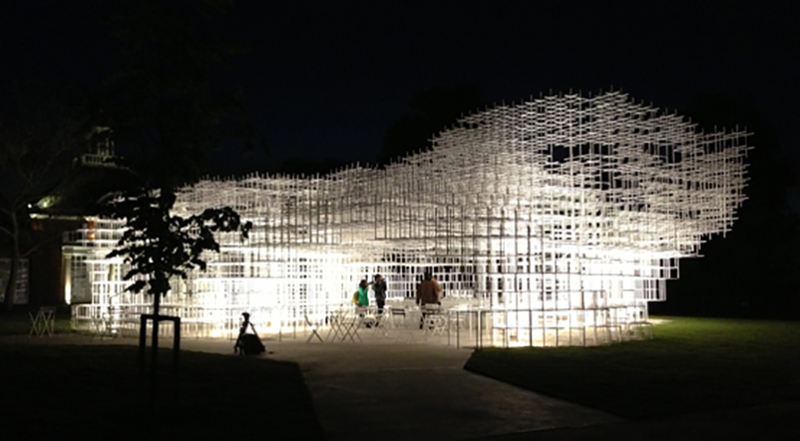 At 41, Tokyo based Fujimoto is the youngest so far to undertake designing the pavilion, a project he describes as ”one of the most interesting in architecture”.